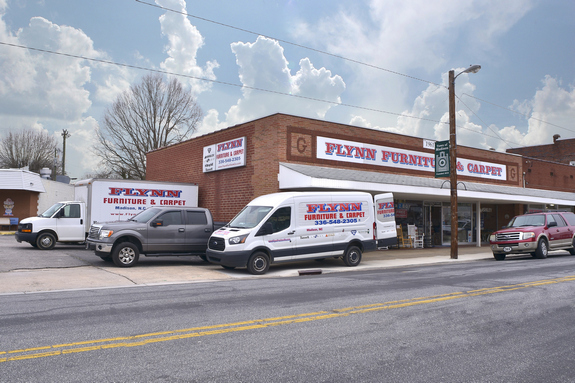 Flynn Furniture & Mattress Company is located in the Historic Downtown section of Madison, North Carolina. The business was established in the same location in 1961. The Danny Smith family has owned and operated the home furnishing store since 1979. The whole family gets involved in making your furniture buying experience a pleasant one. You can usually find Danny Sr. and Danny Jr. at the store. Danny Sr's wife and daughter as well as Danny Jr's wife also help out at the store when needed. We also have a professional staff to assist you in deliveries and setup of your purchases. 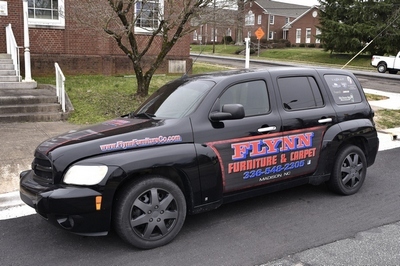 Flynn Furniture & Mattress Company. takes pride in making the business one of the areas largest complete home furnishings store. We offer a lot more than just furniture. Flynn has a large showroom filled to the walls with selections to meet any need. If you are looking for bedrooms and mattresses, recliners, living room furniture, dining, lamps and more, then come and visit our store. See our Store Views page to get a better idea of the furniture that we carry. And if you don't see what you are looking for, we may still have it. We have a full second floor that we use as a warehouse and it's packed full of furniture. 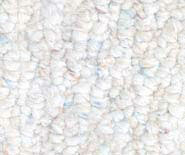 We can also special order items from any of our manufacturers. Visit Our Products page to browse through our manufacturer's websites to see the current lines available. If you have any questions after browsing our website, please contact us or stop by. We will be glad to assist you in planning your purchases.